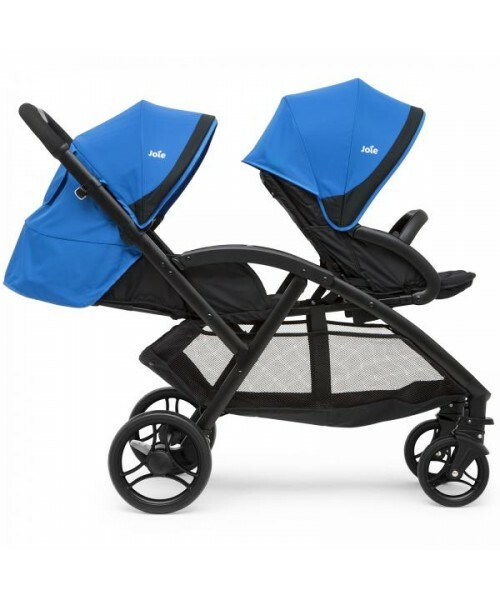 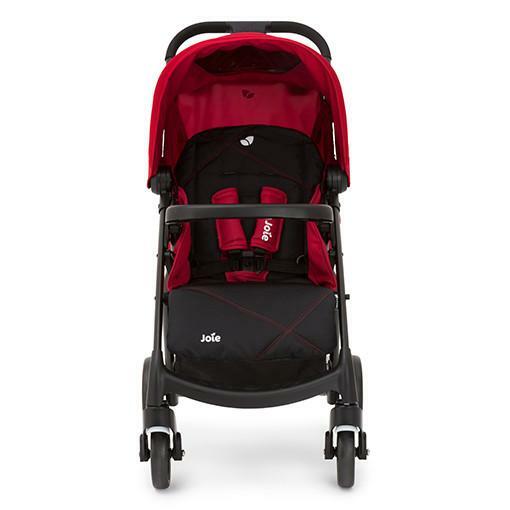 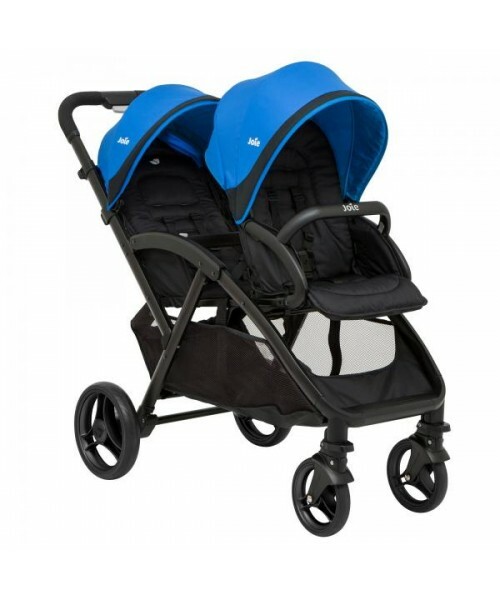 The Joie Evalite Duo is a compact and lightweight tandem at a mere 10.1kg that’s great for small boots or storage spaces. 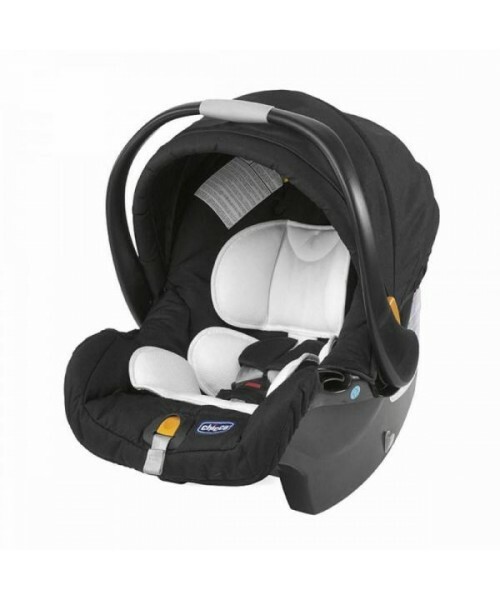 With a front seat that’s suitable from 6 months, or the rear lie flat seat that’s suitable from birth, the Evalite Duo can also be used with the Gemm or i-Gemm car seats without the need for adaptors thanks to the Sure Lock one-click system. 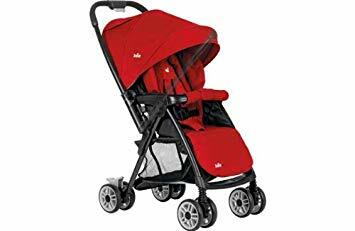 Despite its light weight, you’re not losing out on any features: a simple one handed fold with an automatic frame lock, multi-position reclining front and rear seats, 2 position adjustable leg rest on the front seat and a viewing window on the rear seat. 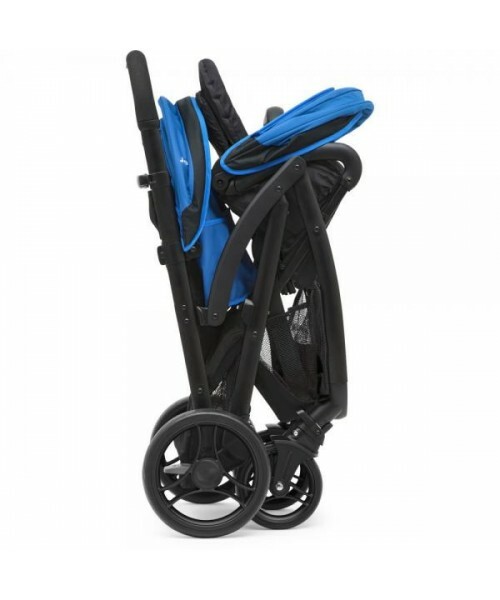 Front lockable swivel wheels and all wheel suspension makes the Evalite Duo a dream to push, and the single push ShoeSaver brakes will live up to their namesake to make stopping simple and pain free. 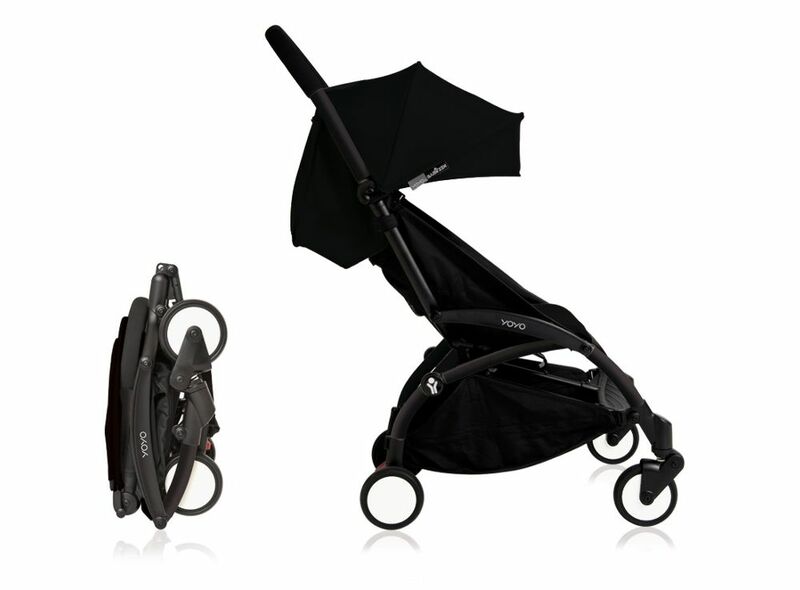 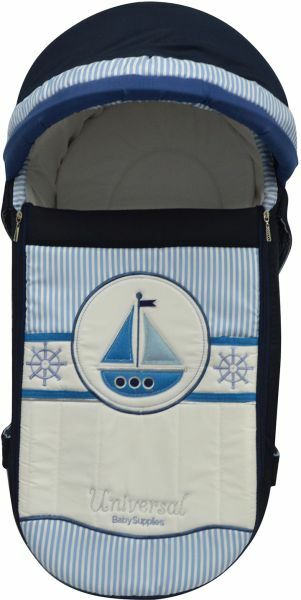 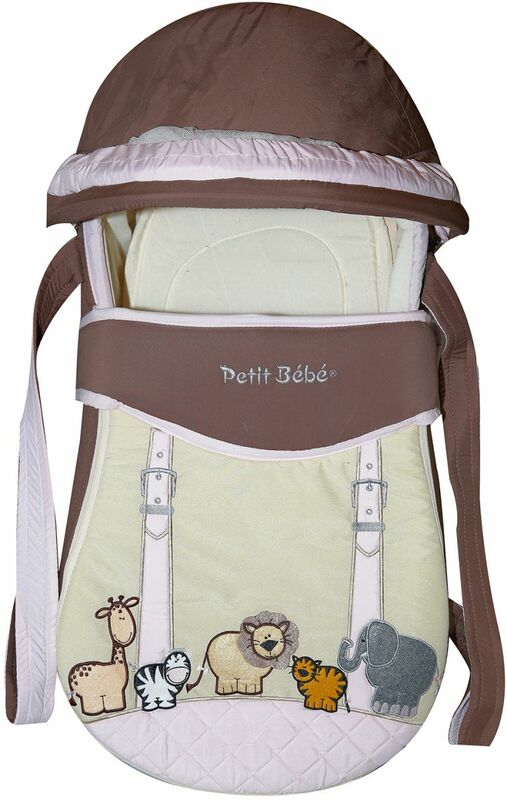 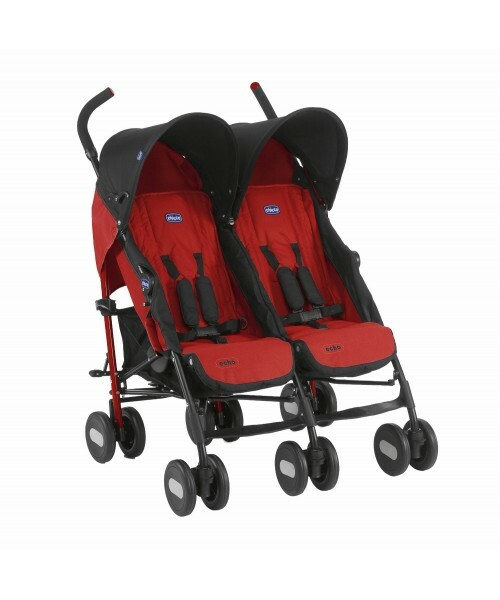 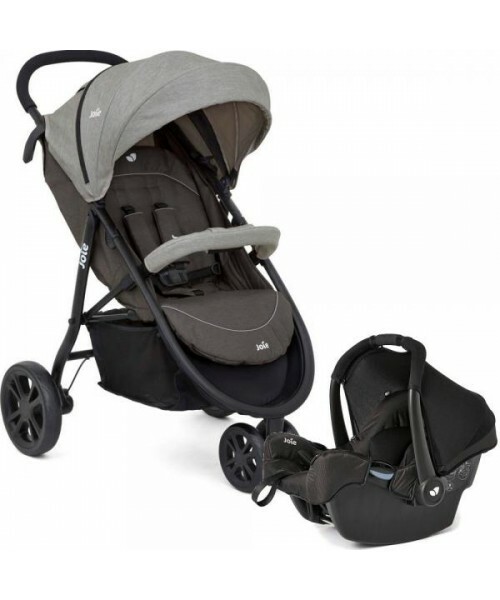 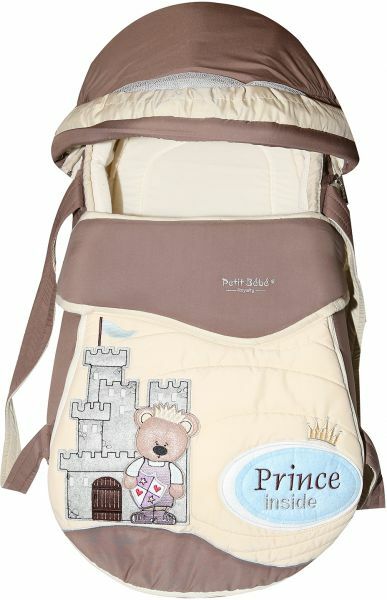 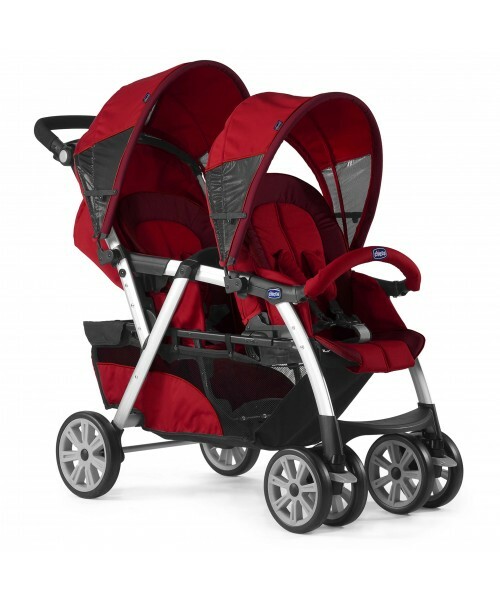 Suitable from birth/6 months to 15kg (Front seat 6 months, rear seat birth).